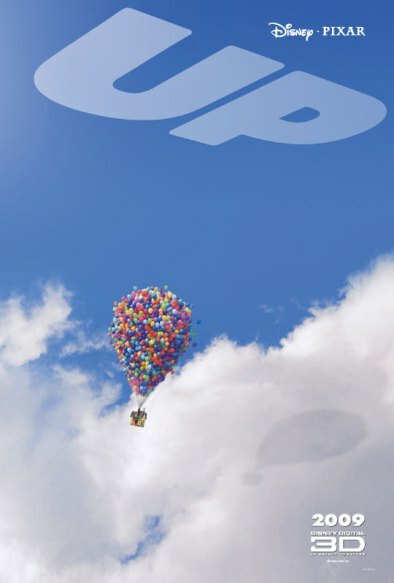 Walt Disney Pictures presents a Pixar Film: UP! 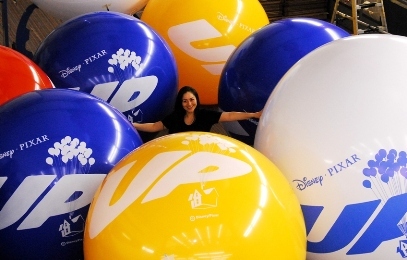 On May 29th, 2009 Walt Disney Pictures launched a Pixar Animation Studios Film, UP! 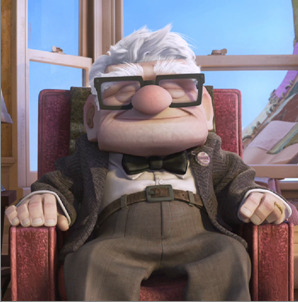 Pixar's 10th animated film features Carl Fredricksen, a retired balloon salesman and active dreamer. Carl spent his entire life dreaming of exploring the globe and experiencing life to its fullest. But at age 78, life seems to have passed him by, until a twist of fate (and a persistent 8-year old) give him a new lease on life. 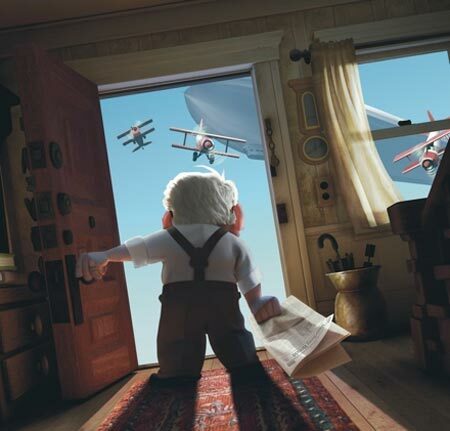 Carl launches into adventure by attaching an amazing cluster of toy balloons to his home, and taking to the skies. Pixar has told such wonderful stories in the past, and this film continues that tradition. We expected great things, and Pixar delivered with a movie that is both funny and moving. And, it features a FLYING HOUSE that goes aloft under a tumble of balloons, rather like the cluster systems we fly! 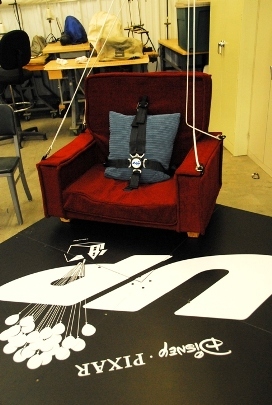 Carl Fredricksen's La-Z-Boy has become a real-world flying armchair! Our cluster balloon team built a real-world chaircraft capable of manned flight and attached it to a beautiful cluster of giant balloons! Partnered with an FAA certified balloon pilot, the Cluster Balloon system launches into flight throughout the country and around world! 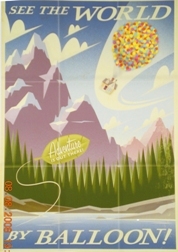 The armchair flights consist of a five-story tall cluster of colorful balloons carefully attached to the gondola, allowing everyone observing the launch to experience lighter-than-air flight in a very unique way! The aircraft can be flown tethered to the earth for static display at events, and is fully capable of manned flight to altitude-- when piloted by a gas-rated balloon pilot! 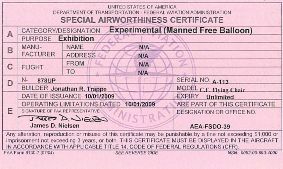 (FAA rating: Lighter-than-air, Free Balloon, no restrictions.) The armchair has been piloted to about one-mile above the ground in free flight! This cluster balloon system is piloted by FAA certified pilots, rated to fly both hot air and gas balloon practically anywhere in the world. 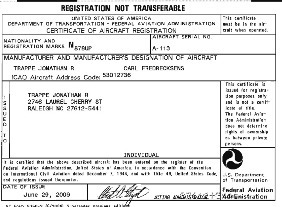 The flight system can be operated either as a static display, or launched into the thin air in spectacular free flight. When launching, the system floats away silently-- except for the excitement in the crowds that always seem to gather around the launch of a flying armchair! To ascend, the pilot releases water ballast, until obtaining the desired ascent rate. To descend, balloons must either be cut away, popped, or drained of their helium. That is the way this gas balloon system flies! We've flown the system at Dolphin Stadium in Miami, Turner Field in Atlanta, the Metrodome in Minneapolis, and in many other cities including Boston, Washington D.C, and Philadelphia! If you are interested in having a cluster balloon system launch, please reach out through the 'Contact Us' link. With flight enthusiasts, balloonists, and volunteers across the country, we go UP! Cluster ballooning takes a team of volunteers, all coming together to send the system aloft. It is awe-inspiring to see a cluster system come together at events, balloon festivals, and airshows. To be one of the people that send one of these rare systems aloft is something many people will remember their whole lives. Thank you to all the lighter-than-air pilots, crew, friends, and even animation students that have come out the the various airfields to send the flying armchair UP! May 29: Washington , D.C. Thank you! Together we go UP!